Hi my name is Choco. 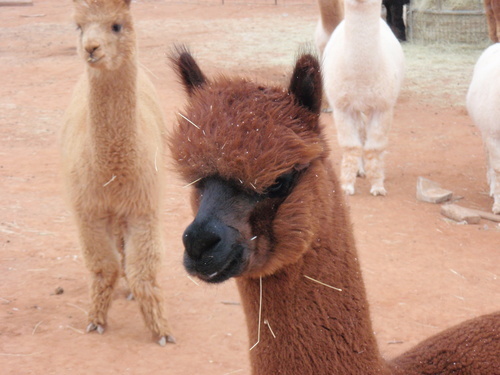 My full name is Soleado's Chocolate Habanero - Soleado is the name of the farm where I was born, Chocolate is my fleece color and Habanero because I am hot stuff! Miss Rosemary saw me at the farm where I was born and thought I was so handsome that she had to buy me. 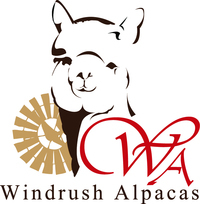 My dam Athena now lives at Windrush Alpacas too which is pretty cool. I love to stand proud and let people admire me but I am not to keen on people touching me although I am getting better as I get older. Look don't touch is my motto!